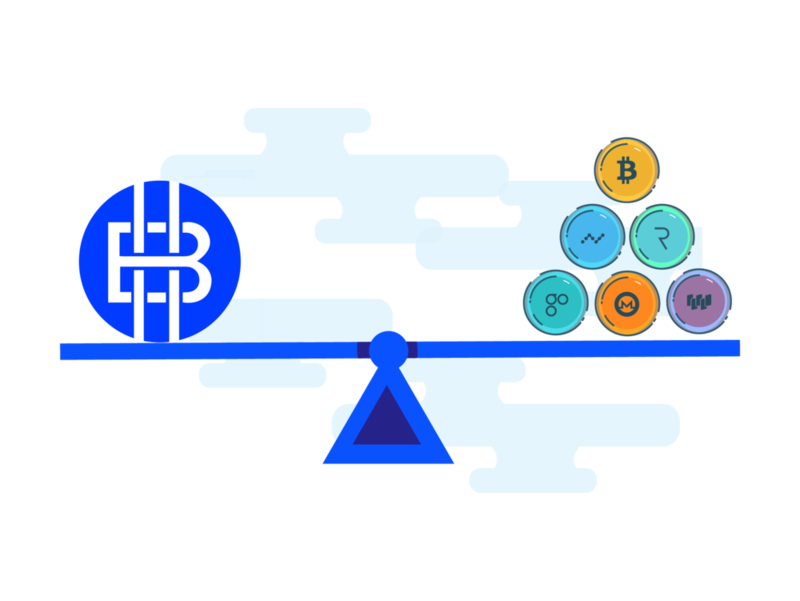 We intend to treat your cryptocurrencies as a separate asset class and offer services to ensure technologies based on blockchain are usable as of today, negating the need for nation wide, as well as government acceptance to disrupt the banking sector. We are building products/services that align with the ethos of decentralization. We are the bank of the future and will be the go-to bank in a society that uses cryptocurrency and the underlying blockchain technology as a medium of exchange and a store of value. We want to give every hodler the ability to completely bank on blockchain today. Want to know more about the story of Bank of Hodlers? Love What We Are Building?